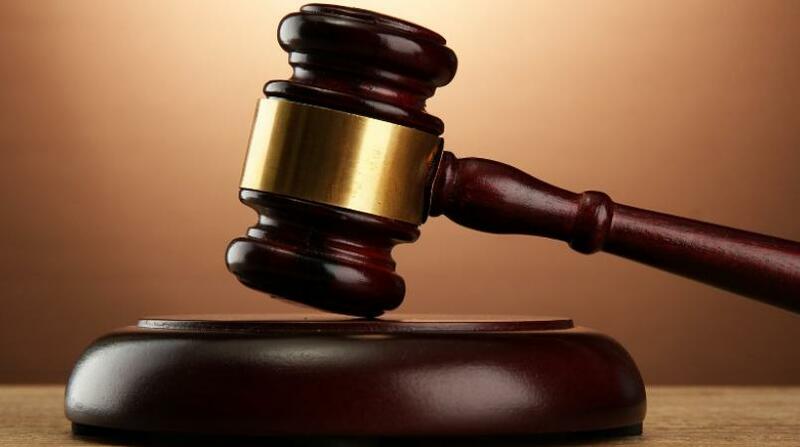 Three police constables who were charged for breaches of the Corruption Prevention ACT (CPA) 2000, were offered bail in the St James Parish Court on Friday, February 9. The constables - David Willis, Avelock Thompson and Andre Hamilton - were charged by detectives from the Major Organised Crime and Anti-Corruption Agency (MOCA) on Friday, February 9. 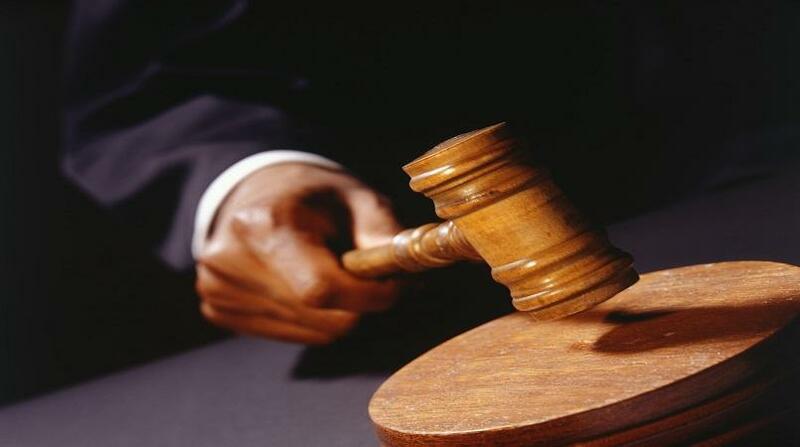 The JCF members were offered bail in the sum of $1 million each, with three sureties and reporting conditions. 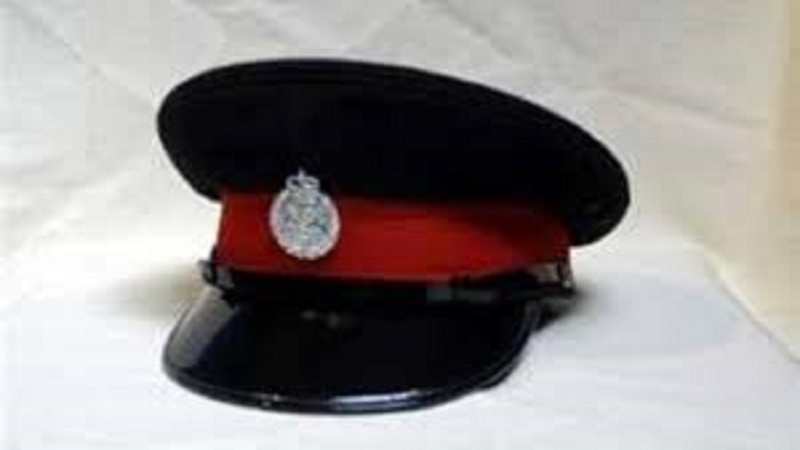 It is alleged that on Wednesday, January 31, the three constables, while on duty in a marked police vehicle, visited premises in Ironshore, St James. The three, allegedly wearing masks, conducted a search of the dwelling without a warrant, during which three bags of ganja were found. Two of the constables then reportedly negotiated with an occupant of the premises for money to avoid prosecution. Subsequently, they received $50,000, US$400, Canadian $200, and returned the drugs. A report was later made to MOCA West, which resulted in an investigation being conducted and the constables being taken into custody on Friday, February 2, 2018. They are scheduled to return to court on May 3, 2018.